The company will be reducing its total amount of pension obligations by about $2.5 billion. 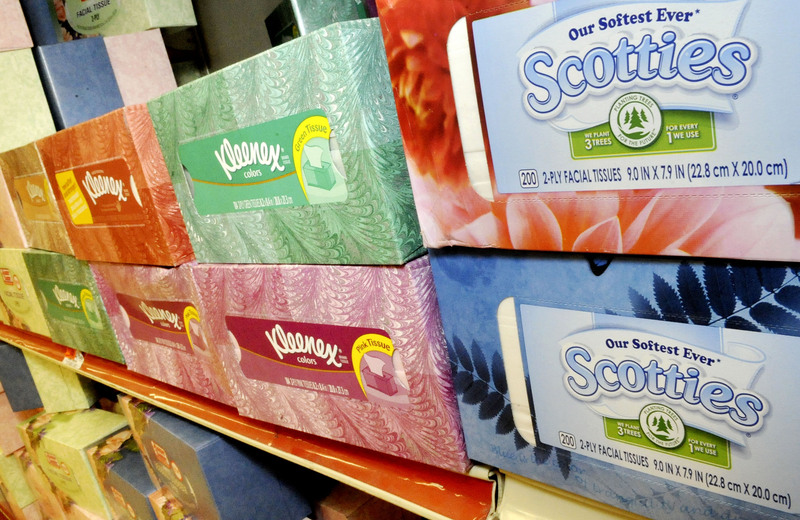 Kimberly-Clark makes Kleenex and Scotties tissues, among other similar items. Photo: AP. Kimberly-Clark Corp. will pour up to $475 million to its U.S. pension plan to purchase annuity contracts for about 21,000 retirees.